My girls’ elementary school decided to read The Indian in the Cupboard by Lynne Reid Banks for their “One School. One Book.” program this year. I was super excited because I’ve been meaning to read it to them for awhile anyway. 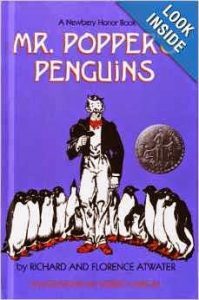 It was one of the first books I read to my boys when they were little, but for some reason I haven’t read it to my girls yet. Since I read it with them I decided I might as well review it! “It’s Omri’s birthday, but all he gets from his best friend, Patrick, is a little plastic Indian brave. Trying to hide his disappointment, Omri puts the Indian in a metal cupboard and locks the door with a mysterious skeleton key that once belonged to his great-grandmother. Little does Omri know that by turning the key, he will transform his ordinary plastic Indian into a real, live man from an altogether different time and place! Omri and the tiny warrior called Little Bear could hardly be more different, yet soon the two forge a very special friendship. Will Omri be able to keep Little Bear without anyone finding out and taking his precious Indian from him? This is such a fun book; it plays to every kid’s wildest dream! How awesome would it be to put a plastic figure into a cabinet and have it come out alive? When my sister and I were little we dreamed that our Cabbage Patch kids would come to life so we could take care of real babies. Haha! Thankfully it never happened. I love how caring Omri becomes. He risks getting into big trouble in order to do things to help Little Bear. His creativity is the best: getting the seed tray for dirt, lighting the tops of matches so Little Bear could have a fire, looking through the toy bin to find the perfect horse and wife. He’s so protective of Little Bear, too. Omri becomes this little parent, and it’s endearing. Patrick drives me crazy at the beginning, but by the end he pulls around. 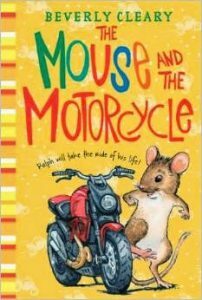 The writing style of this book makes it great for either a silent read or a read-aloud. My girls are twelve and nine, and they both enjoyed having me read it to them, but could easily read it themselves. The Indian in the Cupboard was published in 1980, so there are a few things that are not quite politically correct now. Words like “Injun” and “red man” are commonly used. A cowboy comes in at one point, and Little Bear wants to scalp him. I spent quite awhile discussing with my girls how those words are not okay to use anymore. Although it’s a little uncomfortable, it actually provides a very good opening for discussions about race, unkind words, and stereotypes. 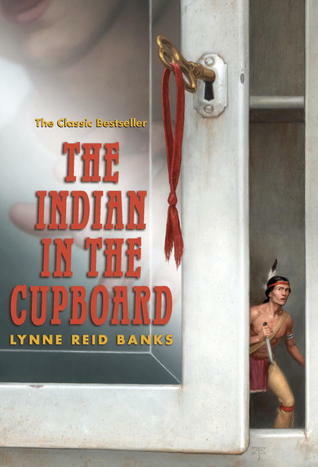 I’m so glad that I was able to read The Indian in the Cupboard with my girls. I love that time we get to spend together, and the adventures we get to have. Plus, it allows me to add a review to my list! If you’re looking for a fun read with your kids, or a good silent read, this is a great book for either. One thing I would do, though, if your kids read it silently, is to still have the discussions and talk about the non-p.c. terms used, and how offensive they are now. 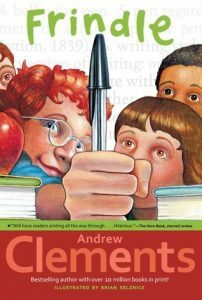 Age Recommendation: As a silent read, third grade and up, but as a read-aloud, Kindergarten and up.